This list is by no means exhaustive, but highlights the most useful apps and add-ons that come programmed on all TV Boxes with Android™. Kodi is an award winning media center app that allows you to stream on demand and live content using plugins called add-ons. Kodi is a highly modular platform and there are add-ons available for many legal free online and streaming sources. You can also play media locally from a USB flash drive, USB hard drive, SD card or NAS (Network Attached Storage). Support for this app is limited to official add-ons only. 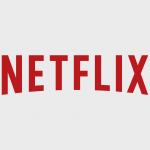 Netflix is an Android app that you can use if you have a Netflix account. You can sign up for a FREE 30 day trial if you’d like to try it out or you’re temporarily stuck with no TV! USTV Now is a Kodi add-on that allows you to watch free Live US TV stations. There is a paid option as well, but with the free version you can watch FOX, ABC, CW, CBS, NBC and PBS. USTV Now is a reliable add-on since it’s connecting to a dedicated service. 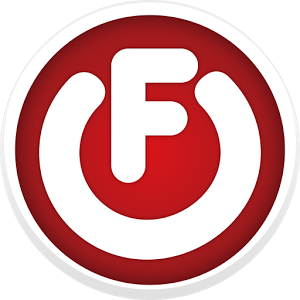 FilmOn.tv is a free Android app that brings you a lot of free Live TV shows. Most of the stations are from the UK, but UK TV does have a large amount of American television shows on it so it’s worth checking out! If you’re into extreme sports you will love this Android app, it has lots of MMA/UFC related content! You can also watch CTV live broadcasted from Edmonton AB, Lethbridge AB, Regina SK and Yorkton SK. 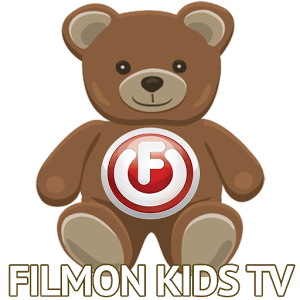 FilmOn Kids TV is a free Android app with streaming content that’s safe for kids. A lot of it is older cartoons and kids movies but there’s plenty to choose from and you’ll probably remember some of the old forgotten shows from your childhood. 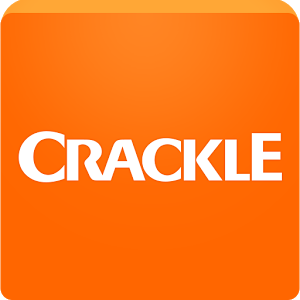 Crackle is an Android app and a Kodi add-on that is backed by Sony and allows you to watch a select group of TV Shows and Movies free. These are usually at least few years old, but the content does update and because it’s backed by Sony, it’s an extremely reliable service. TubiTV is an Android app which allows you to watch a small set of TV Shows and Movies free. Most of the content in this app is older but it’s still worth checking out for those old gems. Google Play Music is an Android app which allows you to listen to free music and to buy content from your favorite artists. 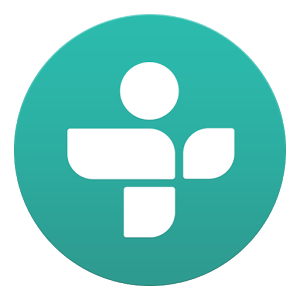 TuneIn Radio is a free Android app which allows you to listen to almost any radio station in North America and beyond from the convenience of your TV or Android smart phone. Soundcloud is another music add-on for Kodi. It allows you to stream free music from the Soundcloud website with your Android Box. It requires an account but they are free. 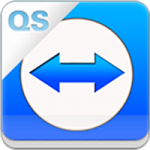 TeamViewer QuickSupport is an Android app that allows our support rep to remotely connect to your TV Box and control it as long as you have an internet connection. It only allows remote control if you share the unique ID code to connect and you have to allow the connection by clicking a button in the app, so it’s very secure and used industry wide by many IT experts. This app is used for remote support of your TV Box. More apps and add-ons will be installed as we discover more worthy candidates. We will add them to this list as we expand the selection.